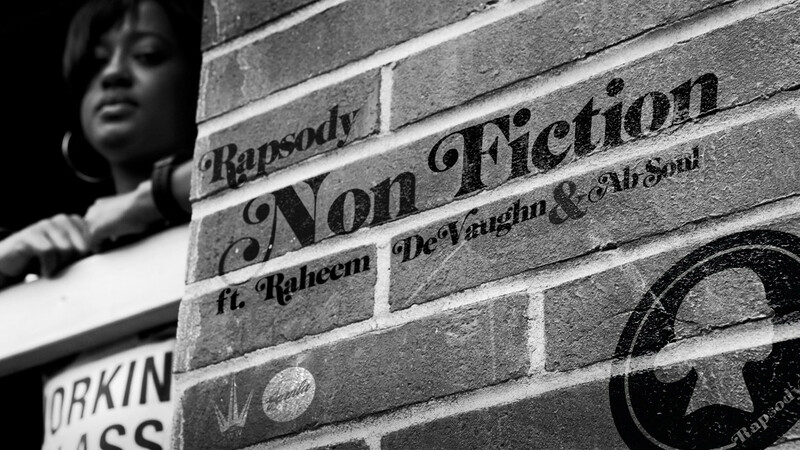 After releasing "Believe Me" last month and giving listeners a taste of what to expect on her upcoming debut album, Jamla Records's premier artist Rapsody linked up with Top Dawg Entertainment's Ab-Soul for her new single "NonFiction". On her new single the North Carolina femcee trades bars with left-coast representative over head nod inducing production from 9th Wonder and supporting vocals and hook work from Raheem DeVaughn. The track is the first official single for Rapsody's Jamla debut release, The Idea of Beautiful which is scheduled to be released August 28.